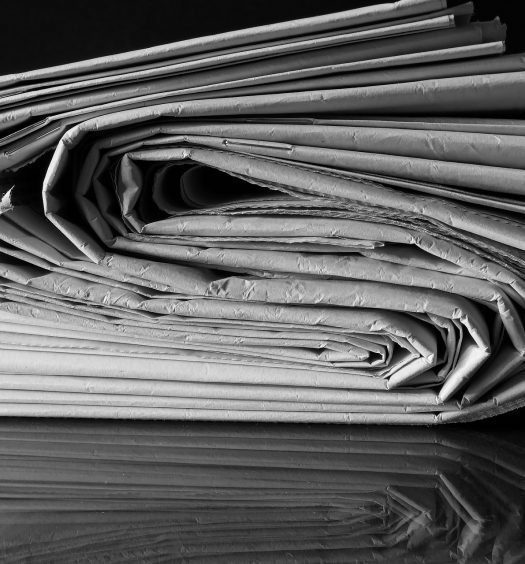 The long-awaited Canadian journalism industry bailout has arrived. But there are no further details about the composition of the independent panel tasked with determining eligibility for various incentives accompanying the package, which was first announced last November in Finance Minister Bill Morneau’s fall economic statement. Morneau’s budget did, however, prescribe that only general interest publications will be eligible for federal funds or incentives, meaning any specialized publication covering topics such as lifestyle, sports or the arts won’t have access to the programs. Nor will broadcasters that don’t focus exclusively on journalistic content. In addition, any publication that’s received assistance from the Canadian Periodical Fund’s Aid to Publishers program in the same year won’t be eligible for these government incentives. 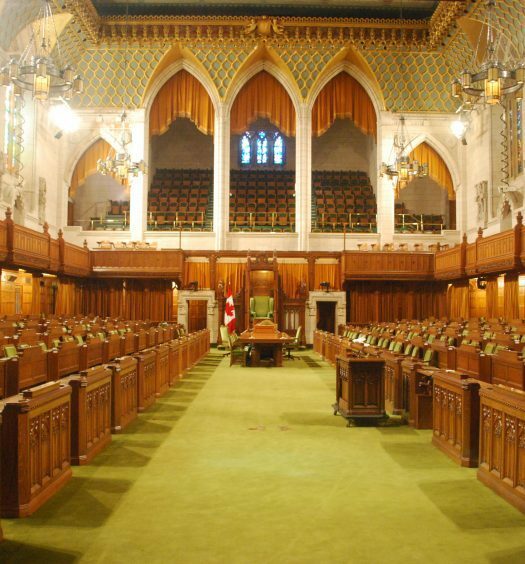 The measures, which include refundable labour tax credits covering part of employee salaries, eligibility for nonprofit status and tax credits for digital news subscriptions, may be awarded to what the budget refers to as Qualified Canadian Journalism Organizations, or QCJOs, to be determined by the panel. 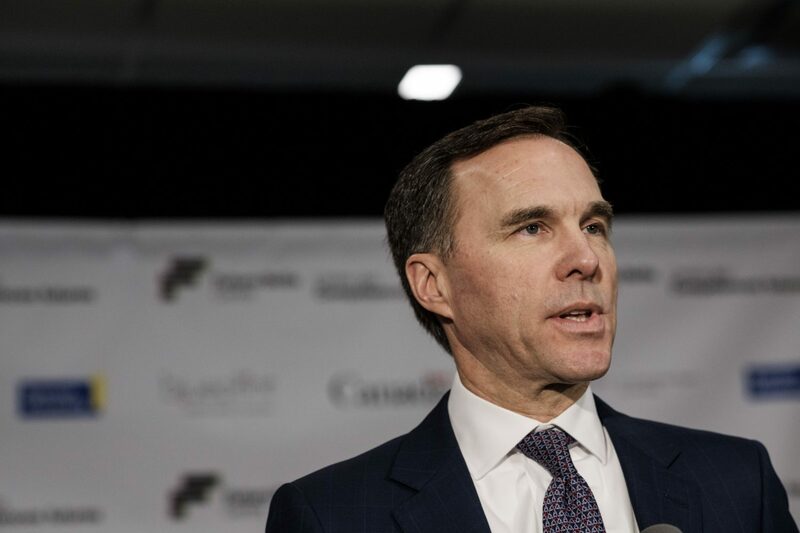 Morneau’s budget does outline that qualifying corporations must be Canadian-owed, with a minimum 75 per cent of their directors being Canadian citizens. Most signs point toward the package benefiting legacy news corporations, which at present would be more likely to have the management and board structure required by the budget “to ensure that registered journalism organizations are not used to promote the views or objectives of any particular person or related group of persons,” such as the requirements that they have an arms length board of directors or trustees. The donee program, which qualifying organizations will be able to apply for in January 2020, will allow those organizations to apply for charitable status, giving them the ability to issue tax receipts to those who make donations. Ultimately QCJOs will be listed publicly on the government’s website. CWA Canada president, Martin O’Hanlon, said he’s cautiously optimistic. Morneau’s journalism package has been long anticipated and often criticized by an industry that has suffered massive declines in ad revenue to Google and Facebook, job losses in the thousands and a corresponding fight against misinformation in digital space. Against the backdrop of a fractured and perilous digital distribution, the budget also promised $19.4 million in funds over four years “to strengthen Canadians’ resilience to online disinformation and to help ensure Canadians have access to a wide range of transparent, high-quality information” in the form of a Digital Democracy Project. Funding would support research and policy development on online disinformation in the Canadian context. This investment would also enable Canada to lead an international initiative aimed at building consensus and developing guiding principles on how to strengthen citizen resilience to online disinformation. “These guiding principles would then be adopted by Canada and other likeminded countries as a framework for efficient cooperation between governments, civil society organizations, and online platforms,” explains the budget. In 2017, the Public Policy Forum published its Shattered Mirror report, which outlined the decimation of the Canadian news industry and recommended a government package that would include measures to foster innovation in digital journalism and create dedicated supports for Indigenous news organizations. The federal budget references neither. Editor’s note: This post was updated at 6:29 p.m. ET with a statement from CWA Canada.